The industrial revolution and advances in science made age-old fantasies of flight into reality. Inspired by the achievement of flight in the atmosphere around 1900, dreamers of spaceflight drew on the physics of Isaac Newton and the science fiction of Jules Verne to imagine how it might be feasible to fly in space. 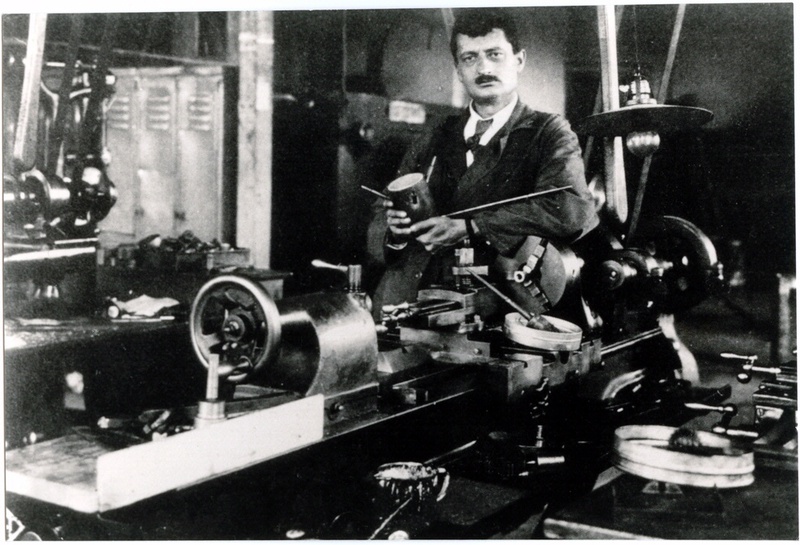 Rocket pioneers worked alone at first, theorizing, tinkering, and encouraging others in their quest. Then they formed small space societies in the 1920s and 1930s. By the start of World War II, governments and corporations were developing the rocket as a weapon. Among these groups were individuals who dreamed that their work would lead to exploration beyond Earth. 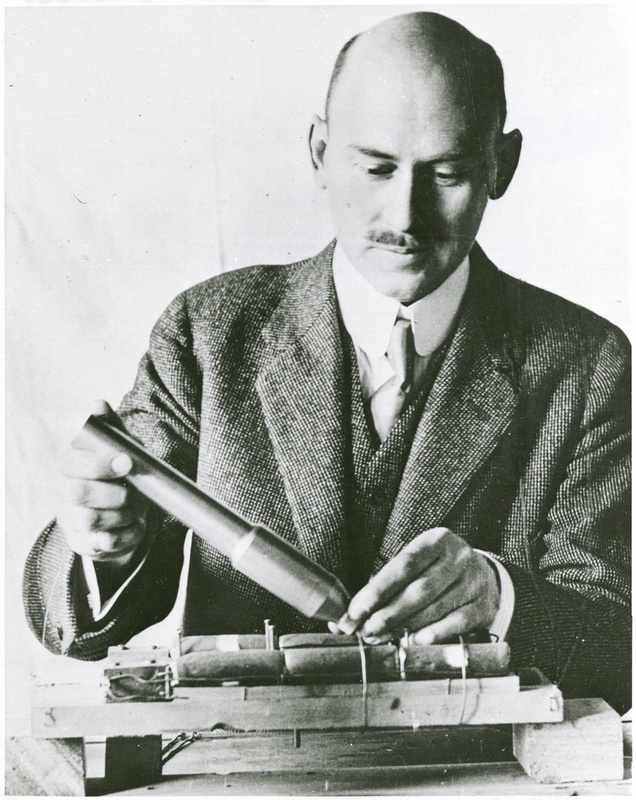 Robert Goddard with world's first successful liquid-fuel rocket. After a failed attempt on March 8, 1926, he launched it on March 16. A rocket is both a propulsion system and a vehicle using that propulsion system. It was invented in China around 1100 A.D. The propellant was another Chinese invention, gunpowder, which contains both a fuel and a source of oxygen. For centuries, rockets were mainly used for weapons and fireworks. 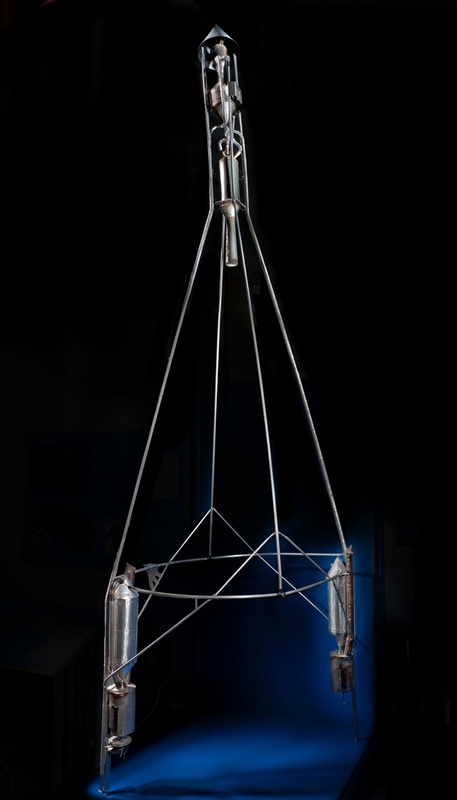 Only in the 20th century were new kinds of rockets developed, notably ones that burn liquid fuels. A rocket creates thrust by expelling a fast-moving gas from its engine. Sir Isaac Newton’s third law of motion, published in 1687, provided a scientific explanation of how a rocket worked—for every action there is an equal and opposite reaction. Most rockets burn chemical propellants. A chemical reaction takes place between a fuel and an oxidizer, producing a rapidly expanding gas that is expelled from a nozzle to propel the vehicle forward. Unlike a jet engine, which works on the same basic principle, a rocket can work in airless space because it carries its own oxidizer—it doesn’t use oxygen from the air. To reach space, rockets must be lightly built and made mostly of propellants. To shed weight during flight, rockets use stages. Each stage contains its own engines and propellants. Once a stage burns all its fuel, it separates, allowing the remaining stages to reach higher speeds. Isaac Newton explained how an object could remain in orbit around the Earth. For a low orbit, it has to be traveling horizontally above Earth’s atmosphere at least 17,500 miles per hour. At this speed, it falls toward Earth at the same rate as the Earth curves away from its fall. In effect, it falls all the way around the Earth but never reaches the ground. To overcome the Earth’s gravity entirely, an object must achieve escape velocity—about 25,000 miles per hour. Unlike airplanes, rockets can fly into space because they don’t need oxygen to work—they carry their own with them. Oxygen and fuel are called propellants. To reach space, the force of a rocket (thrust), must be more powerful than the pull of gravity (weight), and the friction of Earth’s atmosphere (drag). Learn more about rockets in How Things Fly. In his 1728 book A Treatise of the System of the World, Isaac Newton illustrated his theory of orbiting. A cannon ball repeatedly fired with increasing force from the top of a mountain would land increasingly farther away. If it were fired with enough force to reach a fast enough speed, it would continue to fall around the Earth but never land—it would be in orbit. The rocket did not seem like an obvious means to reach space. The gunpowder rocket was weak, and few people knew the scientific principle that explained how it worked. Most people thought that rocket exhaust pushed against the air—so a rocket couldn’t work in space. Several people independently realized the rocket was indeed the key to spaceflight. 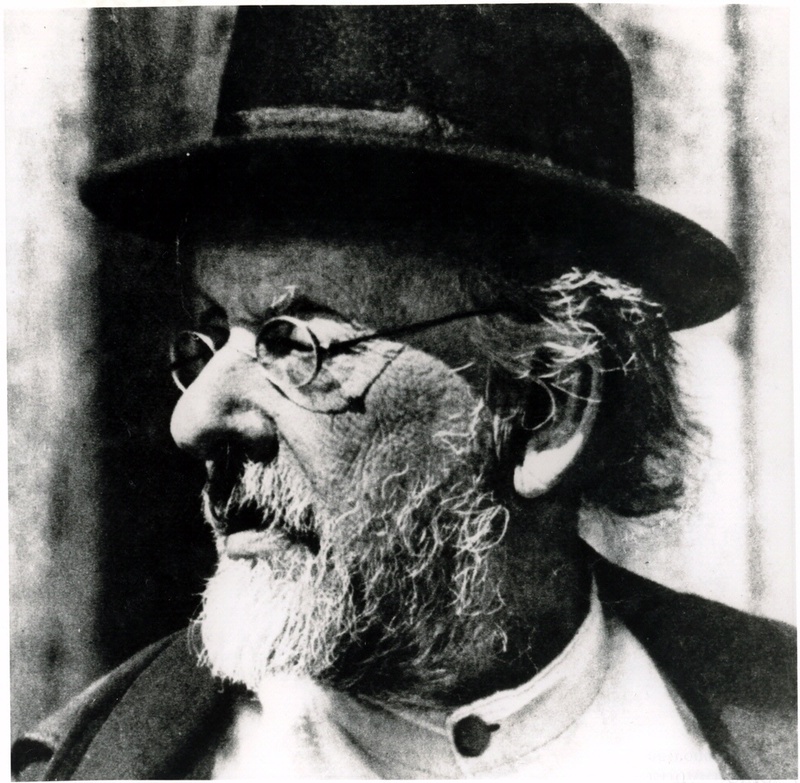 Three—Konstantin Tsiolkovsky, Hermann Oberth, and Robert Goddard—worked out the critical concepts and equations, including the use of high-energy liquid propellants and the importance of staging—stacking rockets on top of each other. The early visionaries all drew inspiration from science fiction, especially Jules Verne. His 1865 novel From the Earth to the Moon featured a gigantic cannon in Florida that fired a capsule around the Moon. While this made for a good story, the visionaries knew the huge acceleration would have crushed Verne’s travelers. 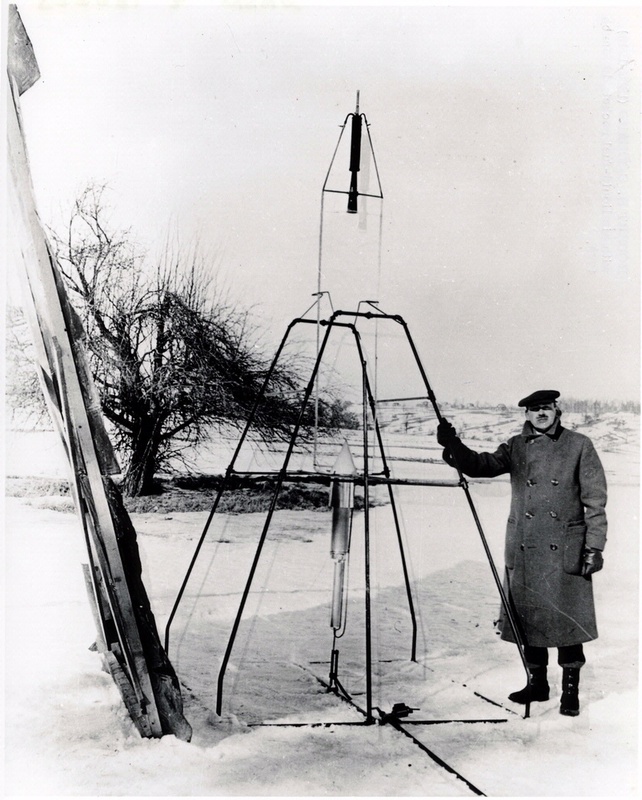 Except for American Robert Goddard, all early proponents of spaceflight came from Europe. These visionaries realized that with Newton’s physics, plus advances in chemistry and metallurgy, space travel could move from fantasy to reality within a few decades. Often working in isolation, they dedicated their lives to developing and popularizing the concept of using a rocket to escape Earth and even to visit other worlds. Almost as important as these visionaries were the enthusiasts who popularized their ideas in the 1920s. The founding of Reaction Motors and Aerojet in 1941-42 marked the emergence of professional rocket engineering in the United States. A similar transition had occurred earlier in Soviet Russia and in Nazi Germany, where the V-2 ballistic missile transformed the scale of rocketry. After World War II, the Soviet Union and the United States combined German technology with the experience of their own rocket engineers. With the onset of the Cold War nuclear arms race, rocket technology advanced rapidity. But the dreams of the space visionaries lived on, often among the same engineers who built intercontinental ballistic missiles. With the launch of the Soviet satellite Sputnik in 1957, spaceflight became a reality.